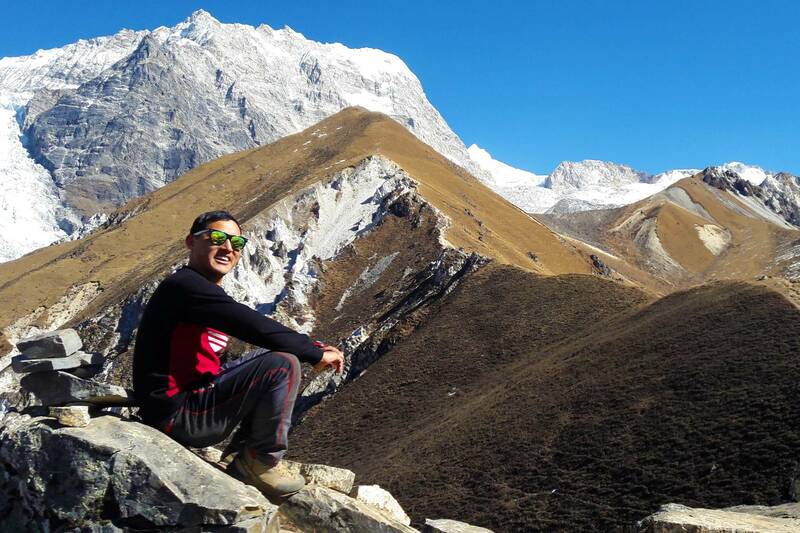 My name is Ang Chhiri Sherpa, I was born in 1981 in Bagam in the district of Solh Khumbu (Everest region). 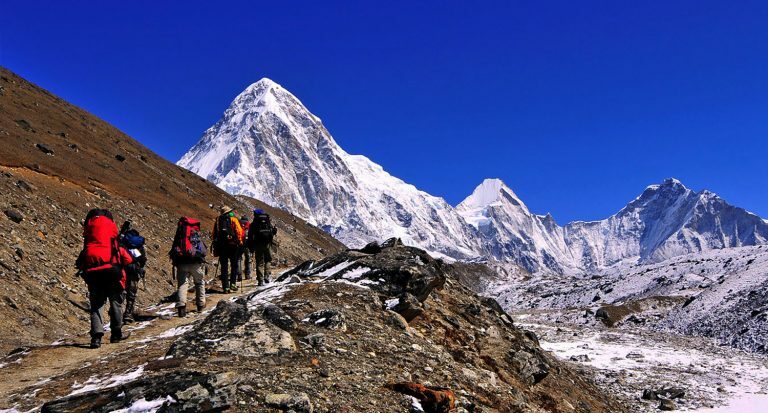 I started the trek when I was 14 years old as a porter, a cook, an assistant guide, a mountain guide. Then I graduated from the Nepal Academy of Tourism and Hotel Management (NATHM). 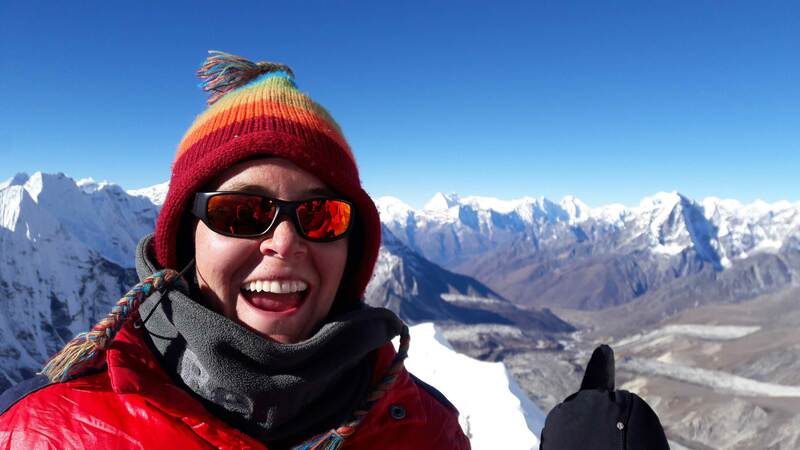 I have been a trekking guide for over 16 years now and speak fluent French, English, Hindi, Tibetan and Nepali. I have the Nepali equivalent of “The First Aid Training Certificate (AFPS)”. 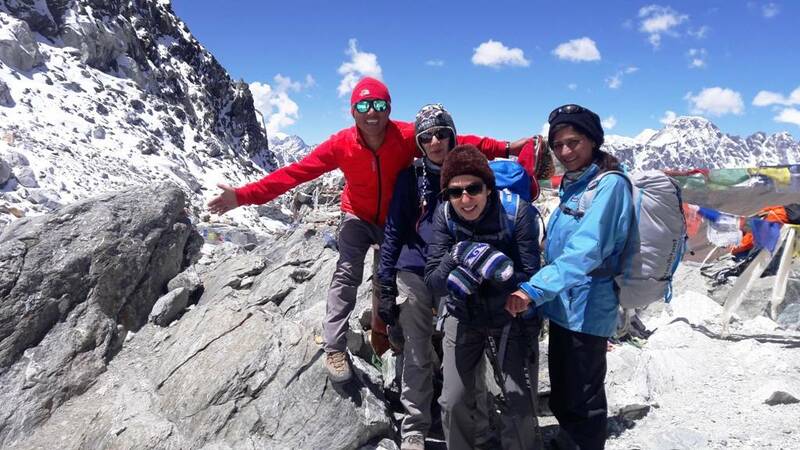 I worked with Atalante for 10 years and also with many trekking agencies in Nepal. 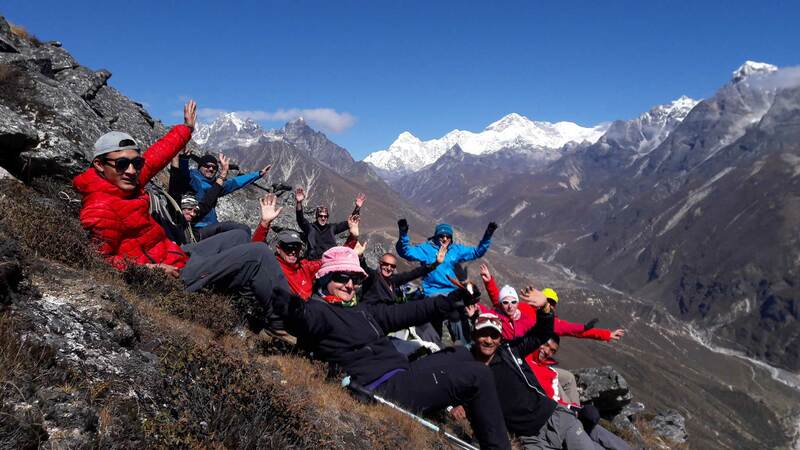 Discovery Mountain Trek & Expedition like to be known local travel agencies in Nepal operating trekking and tour in Nepal. 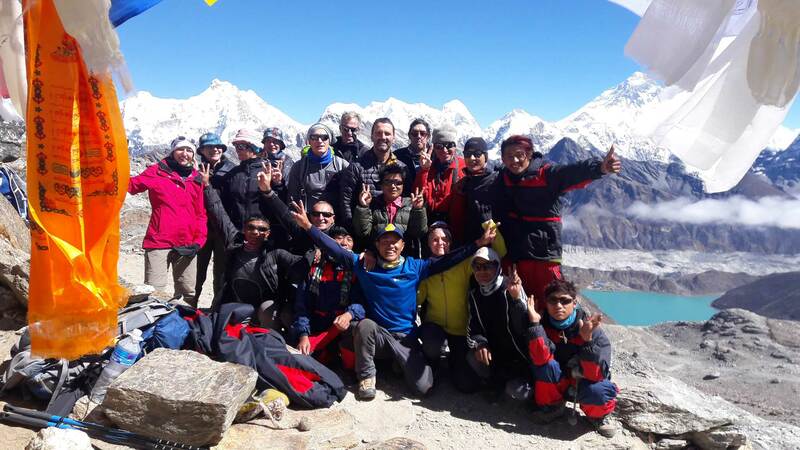 Apart from trekking and tour we Discovery Mountain Trek operate any kind of adventure activities with in Nepal including bungee jumping in Nepal, cannoning, rock climbing, mountain biking, ultra light aircraft, rafting & jungle walking. 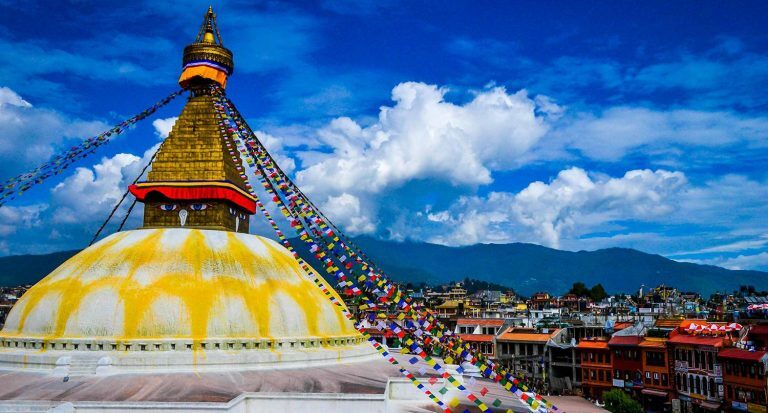 One legal company struggling for success with best teams will certainly be one of most recommended Tour Operator in Nepal. 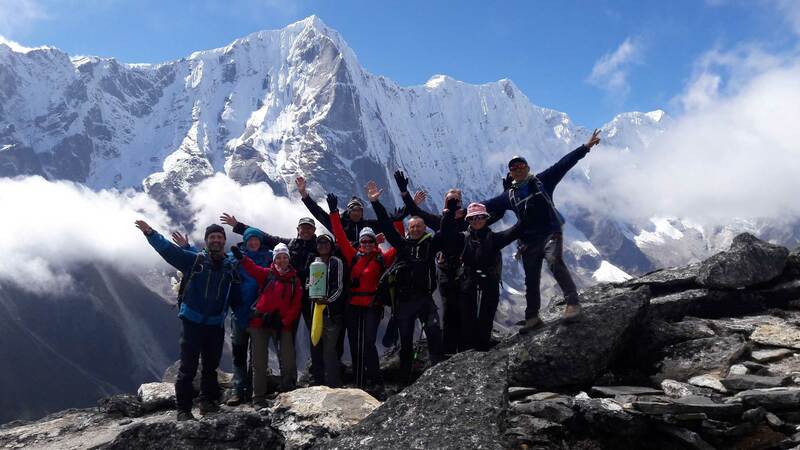 Being listed on Trekking Agency Association of Nepal (TAAN) we Discovery Mountain Trek are also member of Nepal Mountaineering Association (NMA) and operate major peak climbing & expedition. Another major aspect of our company is custom travel plan, as we operate most of freelance travelers offering them itinerary base of their plan, their budget & interest as well. 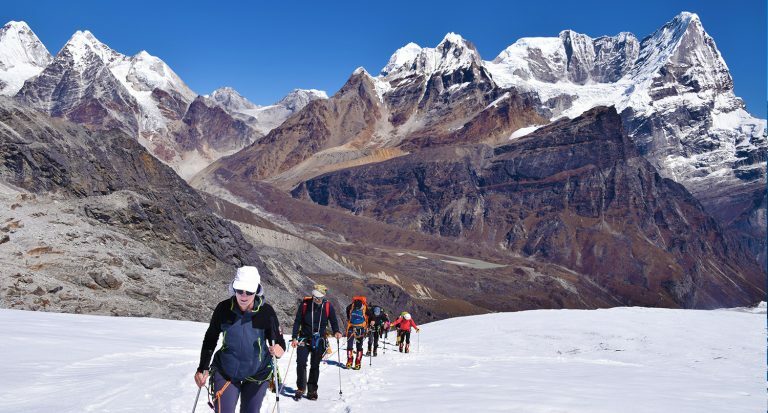 Being local from Nepal and work as trekking and tour guide our travel adviser are expert in their field this is our promise is for excel in service. 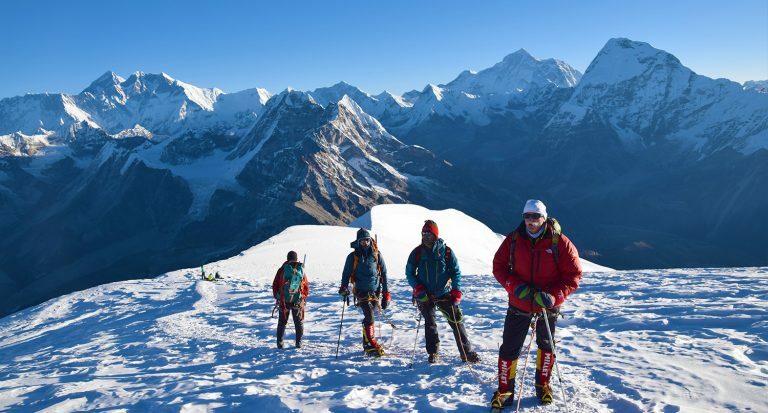 So if you are looking for travel plan in Nepal, your search is over with Discovery Mountain forward us your detail of arrival and departure in Nepal with few details at info@dmountaintreks.com where you will be handled by expert travel adviser ensuring smoothness and professional service with personal touch.